Garden State C.O.P.S. 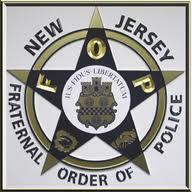 New Jersey C.O.P.S. 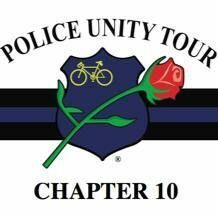 Chapter provides resources to assist in the rebuilding of the lives of surviving families and affected co-workers of law enforcement officers killed in the line of duty as determined by Federal criteria. Furthermore, C.O.P.S. 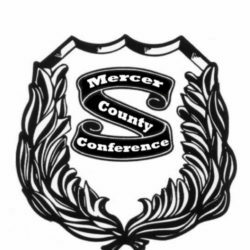 provides training to law enforcement agencies on survivor victimization issues and educates the public of the need to support the law enforcement profession and its survivors. Garden State C.O.P.S. 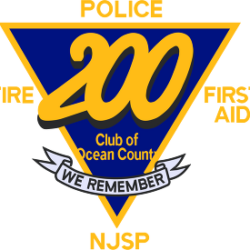 is a New Jersey Chapter of Concerns of Police Survivors, Inc., also known as C.O.P.S., is a nationwide non-profit 501(c)(3) organization providing resources to assist in the rebuilding of the lives of survivors of law enforcement officers killed in the line of duty as determined by Federal government criteria. Garden State C.O.P.S. is a non-profit 501(c)(3) organization and is totally dependent upon donations from private donors, local companies and fund raisers. Donations received, allows Garden State C.O.P.S. to reimburse survivors for their travel expenses to Hands on Programs held for survivors, to meet other survivors and receive essential peer and professional support. Our programs would not be possible without the generous support of our sponsors. Thank You for your generosity.